This article is 133 days old. Santa makes his final parade stop of the season this weekend. 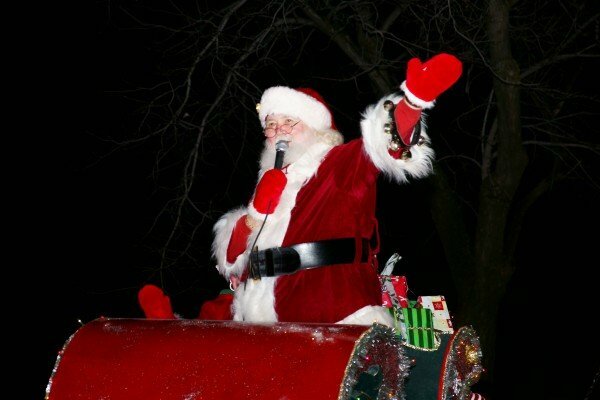 Santa will make his way down the main street of Essex on Saturday starting at 6:30pm. The parade starts at the corner of Talbot Street and Fairview and heads towards Maidstone Avenue.